Oscar winner A R Rahman has stated in his social media page that he wishes to rearrange his popular ‘take it easy Oorvasi’ from the film Kadhalan for a performance and had sought the contributions of people. He states, “Dear friends, I'm trying to rearrange 'Take it Easy Urvasi' for a performance and wish to update the Charanams. Feel free to contribute.. Of course please do leave out and avoid any reference to Hilary Clinton, Donald Trump or the currency situation for now and try to come up with something interesting & humorous in the same scaling of the original Tamil version”. The song from Shankar’s film Kadhalan was a rage in the 90s which had hero Prabhu Deva gyrating to the tune in his characteristic style and the lyrics of Vairamuthu were much enjoyed by the people. 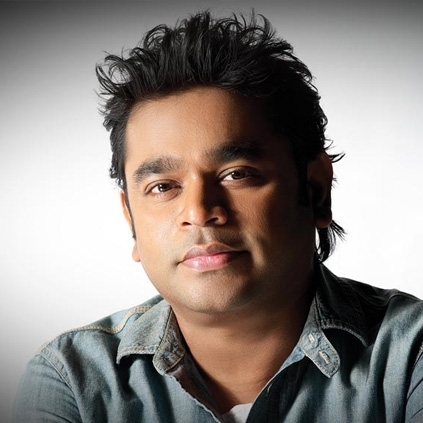 People looking for online information on A R Rahman, Kadhalan, Take it easy oorvasi will find this news story useful.